Cities and municipalities across Germany are floating the idea of fast tracking migrants to become police officers to help “integrate” them. Gerd Landsberg, managing director of the German Association of Towns and Municipalities (DStGB), is the man behind the idea of having more migrants fast-tracked into policing roles. 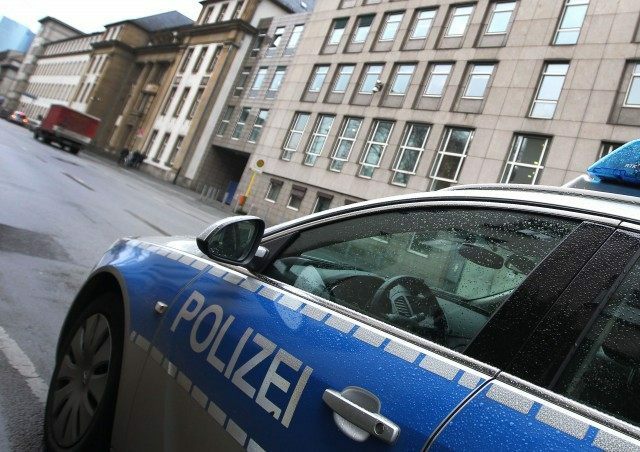 According to Mr. Landsberg, “in the medium term we need to try to increase the proportion of people with an immigrant background in public administration,” which would include the police force, reports Die Welt. Not everyone has reacted positively to Mr. Landsberg’s suggestion, with some concerned the proposal could do more harm than good. Christian Democratic Union (CDU) politician Kai Wegner said that he agreed with Mr. Landsberg on some points saying that “of course the police should be a reflection of society,” but went on to caution that there could be unintended consequences of rushing migrants into the police force. Though currently there are no formal fast track programmes for migrants to become police officers, many migrants have applied to become security guards at migrant centres as security companies cannot fill vacancies fast enough. The consequential lack of quality control in the hiring process has led many to criticise the security firms after it was revealed that security guards with Muslim backgrounds have participated in the abuse of Christians refugees and Christian converts. The economic case for mass migration was initially touted by German Chancellor Angela Merkel and others as a potential boon to the German economy and a direct answer to the German problem of an ageing population. Economists from Germany and elsewhere across Europe have since debunked the notion that migrants will contribute meaningfully to the economy, with many see them as a net drain over the long term due to a number of factors including cultural differences and language barriers. A police force staffed by migrants without a firm grasp of German or German culture only strengthens their claims.